Adventures with Jude: BLACK FRIDAY LILLA ROSE SALE!! 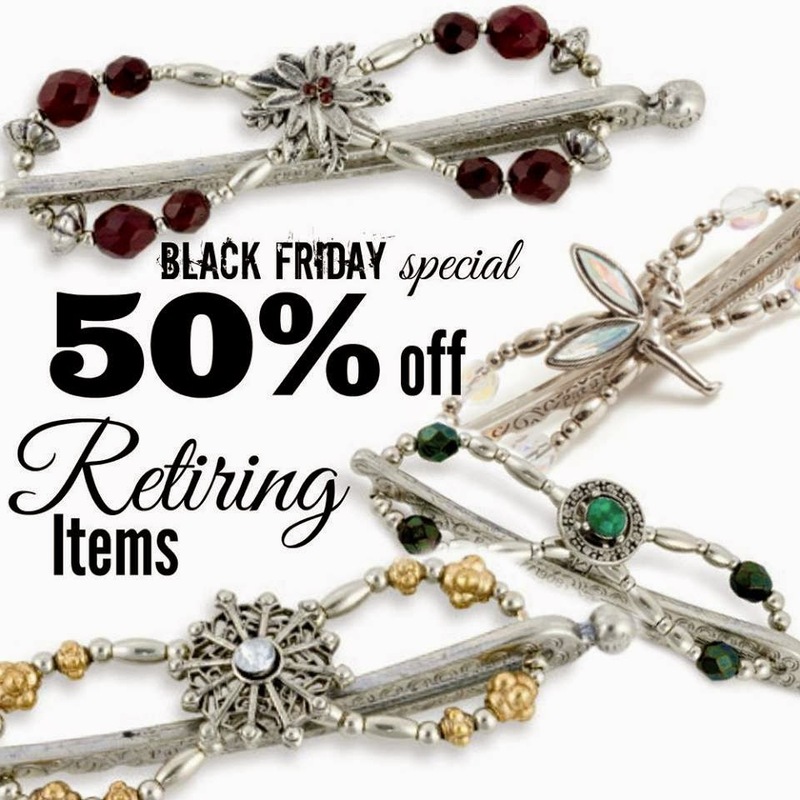 BLACK FRIDAY LILLA ROSE SALE!! 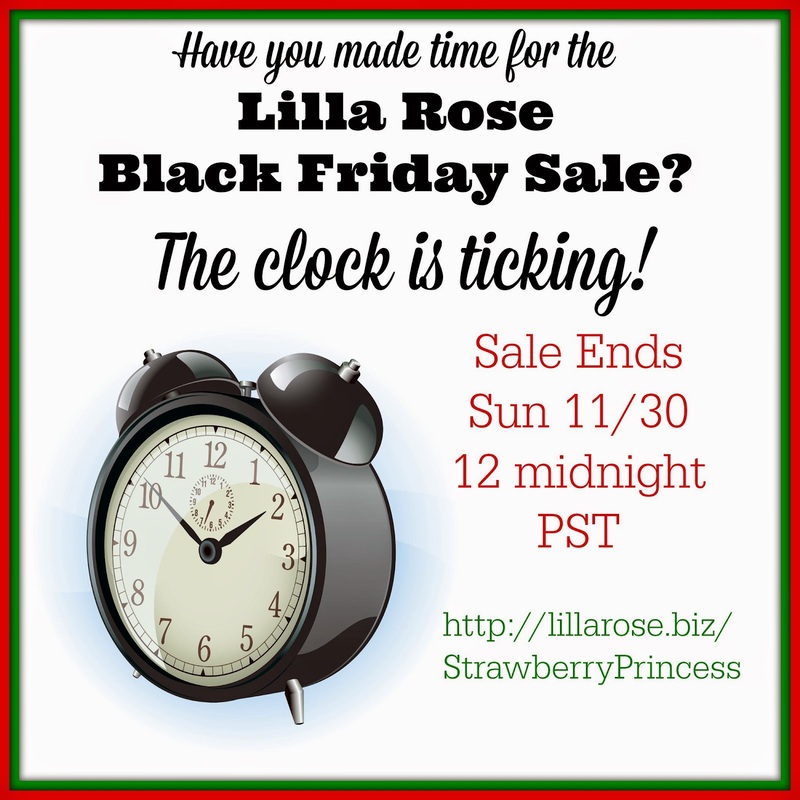 I am so excited to announce this year's Lilla Rose Black Friday Sale. EVERY ACCESSORY IS ON SALE!! ALL of them! Flexi Clips, Hair Sticks, You-Pins, even the newest members of the family, the Badge Clips. So...how about some specific sales? 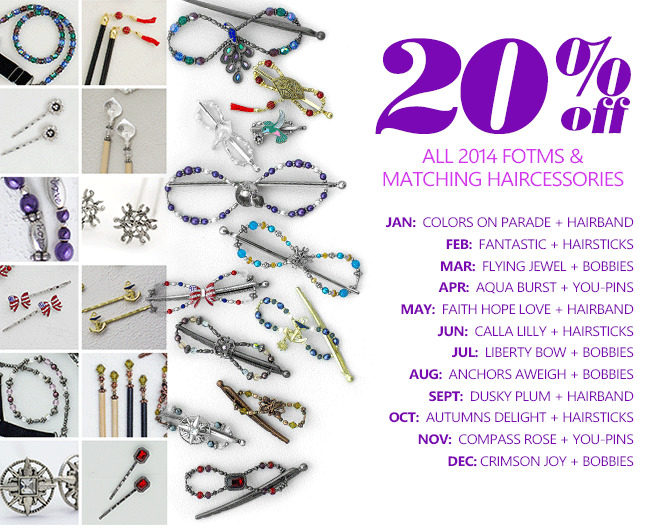 ALL 2014 Flexi-of-the-Month Accessories are available (while supplies last), AND at a 20% discount. Did you miss out on July's Liberty Bow or November's Compass Rose? Here's your second chance, but hurry, because quantities are limited! And when I say all, I do mean ALL. 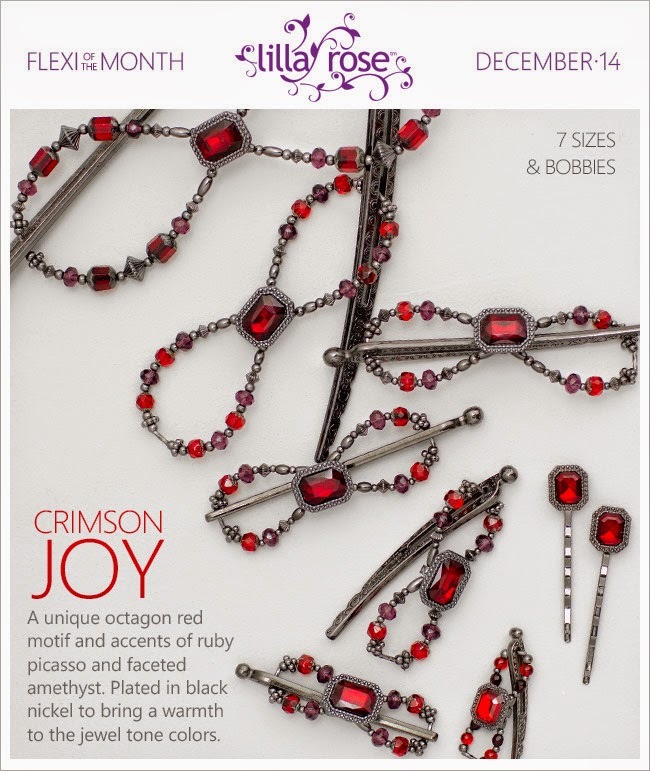 December's Flexi - Crimson Joy - is being released early so it can take its place in the sale! 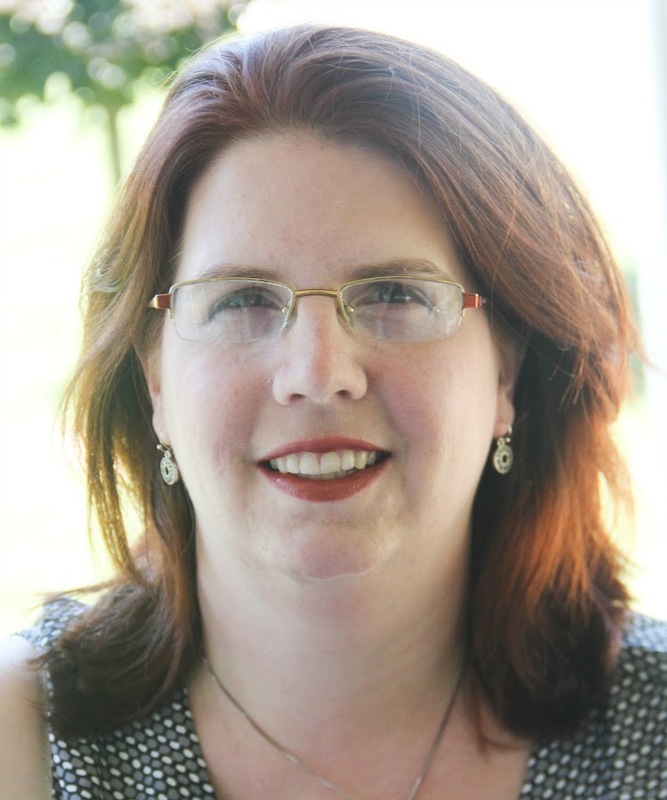 Several Flexis are Retiring! Don't miss out on your last chance for those. They're available at a 50% discount, so they'll go fast - don't wait! 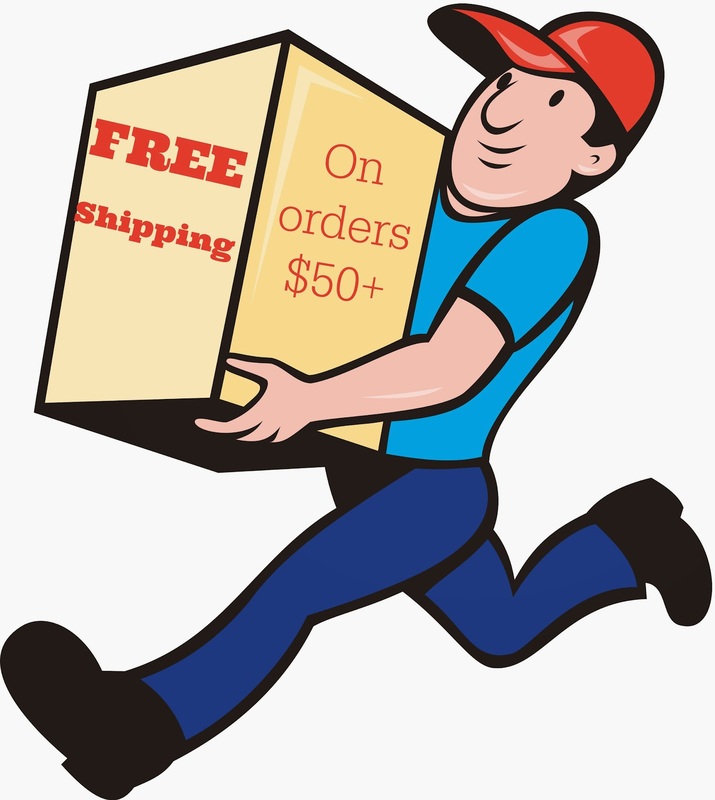 Don't forget there is FREE SHIPPING available on all orders over $50! But this sale won't last for long. It ends Sunday, November 30th at Midnight PST, so don't wait. Disclaimer: This post contains affiliate links. See our full disclosure HERE. 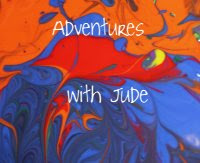 Purchases through our site provide Luke with hands-on business experience!